Each account is now linked to Google Analytics – for free! Another event are Online Messages. Here you can see the number of Offline messages sent by visitors of your site. 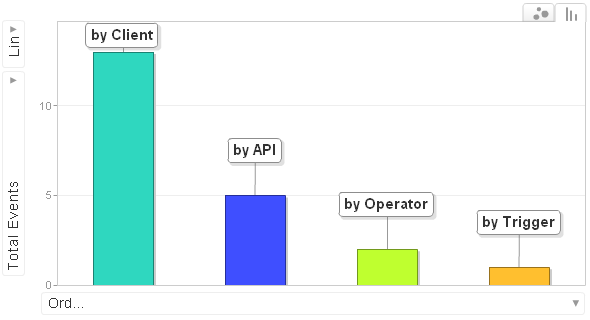 In Google Analytics you can also view Operator rating statistics. 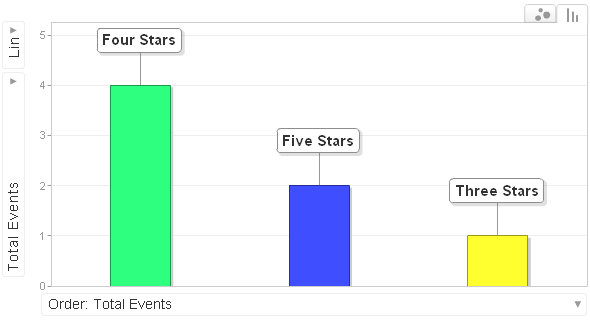 You can look at average rating statistics or ratio of every rating in the range from 1 to 5 stars. Automatic triggers are the fourth event. 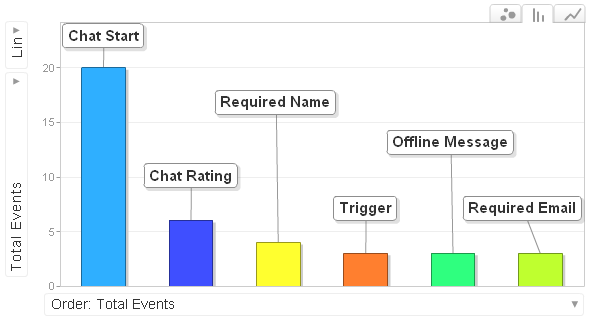 You can individually look at every trigger that you have set up, as well as the statistics on how many visitors responded to the trigger and how many of them closed the chat after the trigger had launched. If you have a name or e-mail request set up in Livechatoo before starting the chat, you may be interested in the statistics on how many visitors refused to enter this information. Based on these data, you can find out whether this obligation does not discourage your visitor from chatting. 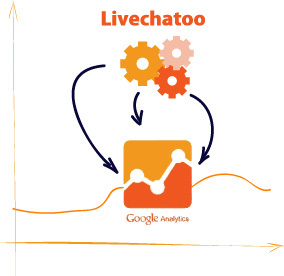 In case you do not want to link Livechatoo statistics with Google Analytics, you can turn this feature off in the settings.